Golden-copper cup, refreshingly light with a med-light harshness. 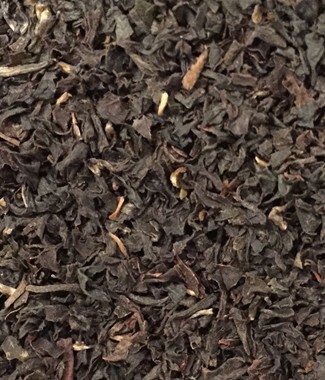 Please do not confuse this tea with the strong English Breakfast blend. 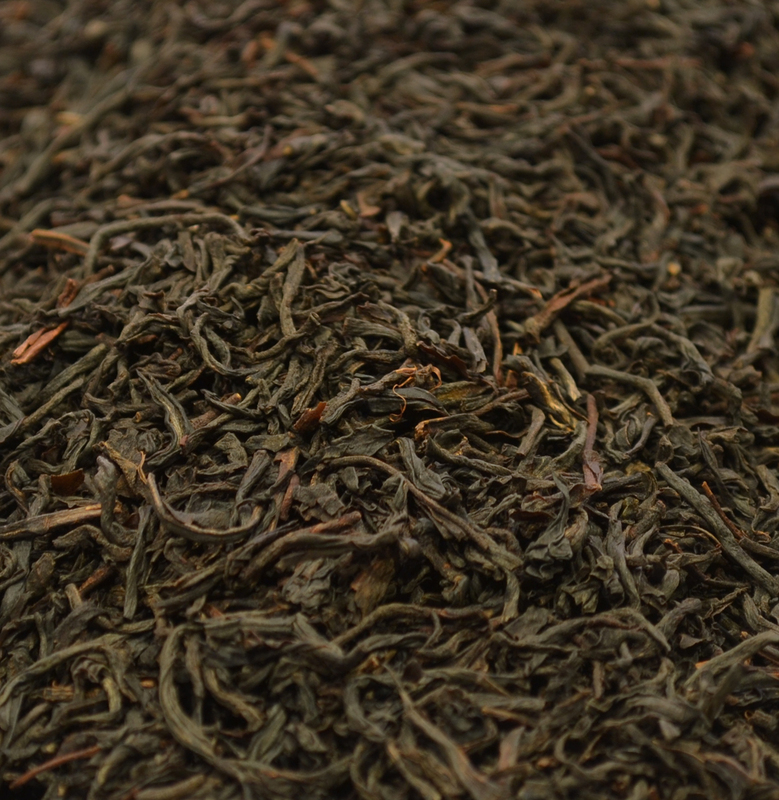 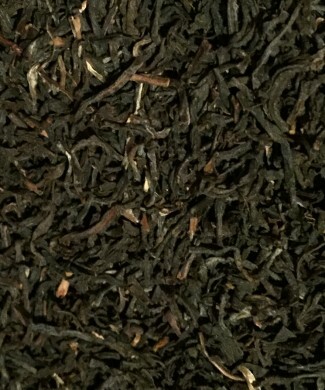 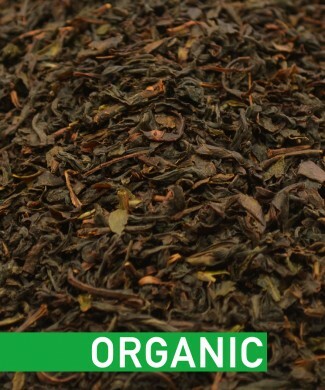 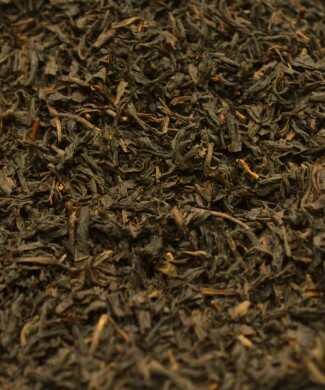 Our blend of large Assam and Ceylon leaves will surprise you with its light, malty and coppery taste.